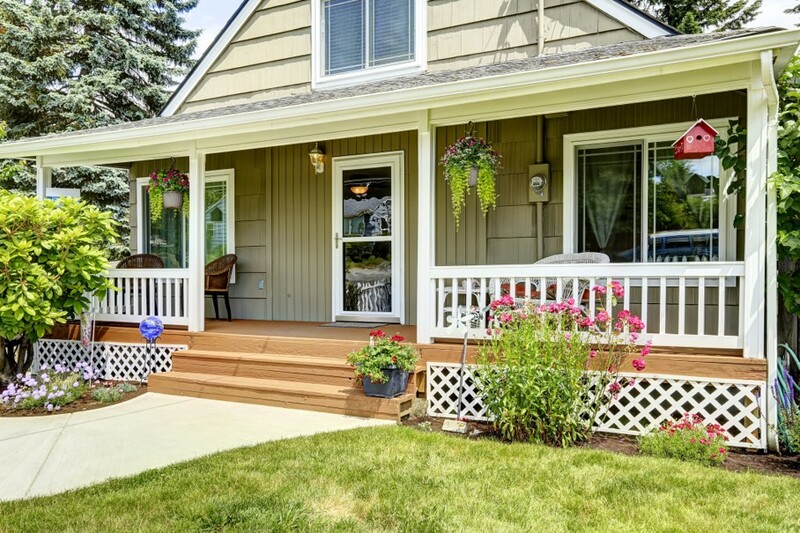 Let these improvement ideas inspire you on the way to a new, improved porch. Your deck should be an asset to your home. If the area underneath your deck is grimy and unpresentable, you need to fix it. Get your hands dirty and learn how to skirt your porch. 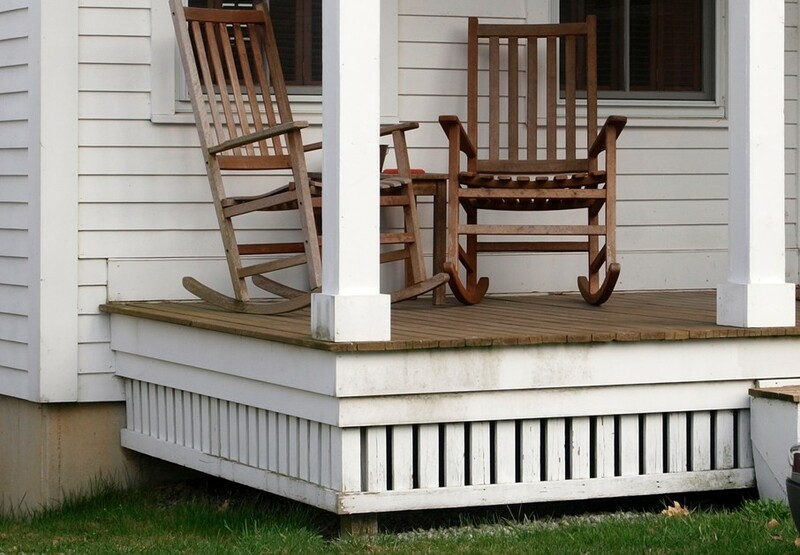 Skirting your porch is the process of installing decorative paneling that extends from the bottom of the deck to the ground, hiding the space underneath. This improves the aesthetic quality of your home and prevents leaves and debris from blowing under the deck. 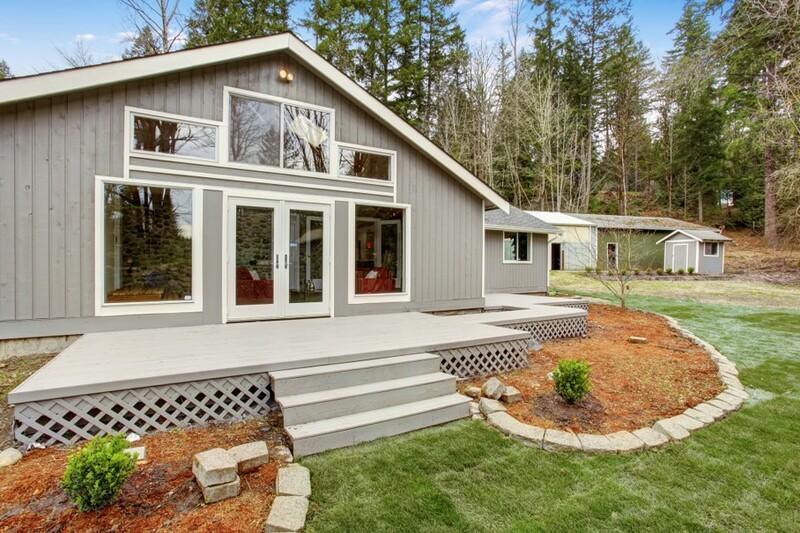 A skirted deck will appear cleaner and end up tidier in the long run. 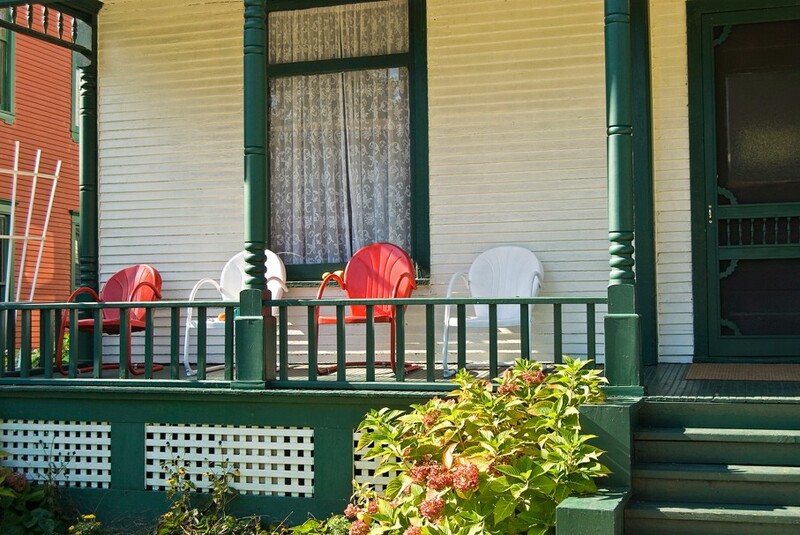 If your porch needs to be skirted before summer, use these tips to help you fix it up. Vinyl lattice is cheap, colorful, and versatile. In this design, the lattice slats crisscross to form small, diamond-shaped openings. These openings are aesthetically pleasing and allow for a constant air flow underneath your deck. There’s no risk of mold or rot building up and destroying the structural integrity of your deck. If you want to prevent animals from roaming under your deck, vinyl lattice may not be the right choice. Its holes will let snakes, chipmunks, and other small creatures get in and build homes. You can select lattice with very small openings, but the smaller the holes the more vulnerable the lattice will be. If the holes are small enough to keep all animals out, they may be thin enough to chew through. To avoid animal interference altogether, go with a different material. Wood forms a beautiful, natural skirting. If you want your deck and backyard to have an earthy, gentle feel this is the skirting for you. To install wood skirting, mount vertical boards that stretch from the bottom of your deck to the ground. If you prefer the lattice look, you can craft a similar pattern with thin, flexible wood. Wood is much sturdier than vinyl even in a latticework pattern. The thickness and weight of the material give wooden skirting a more pronounced appearance with rustic accents. Wood will complement your house far better than vinyl. Your skirting can be decorative, but if you have an overcrowded garage, there’s another useful thing you can do with your deck. Clear out the dirt and old nests to make the area under you deck a nice, long storage area. It’s like a shed built onto your house. Attach stacked cabinets or slide-out drawers to the side of your house that forms one side of your storage area to consolidate the space. A hinged door on the end will provide you with easy access while keeping the animals out. If you have the means to close in and insulate the area underneath your deck, you can feel confident in the way you use it as well as the way it looks. Your porch should be a part of your house that you’re proud of. Let these improvement ideas inspire you on the way to a new, improved backyard deck.